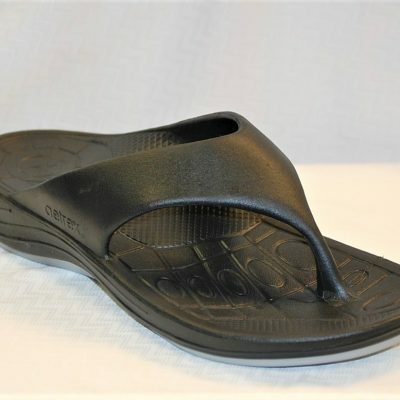 Whole sizes only, half sizes should go up to the next size. 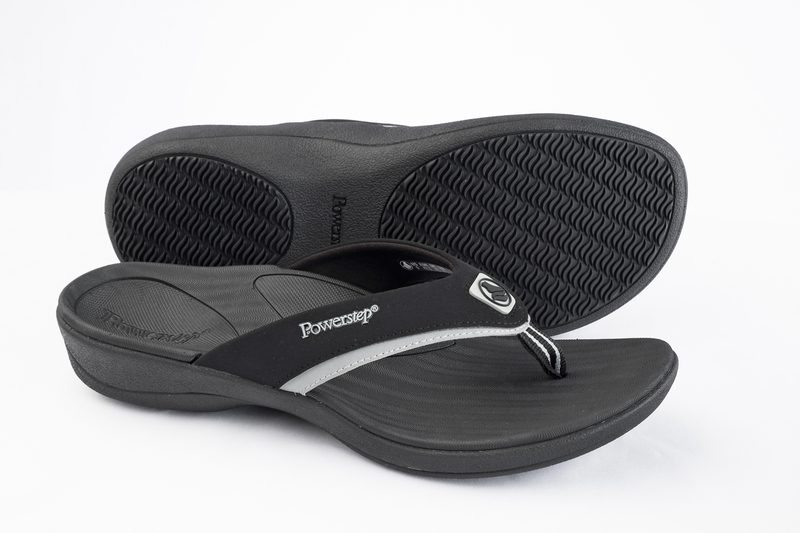 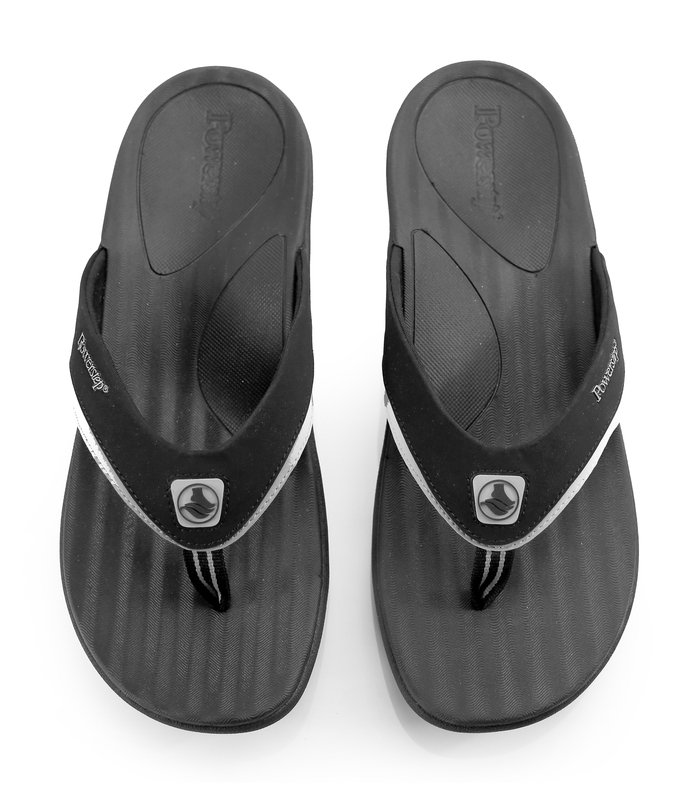 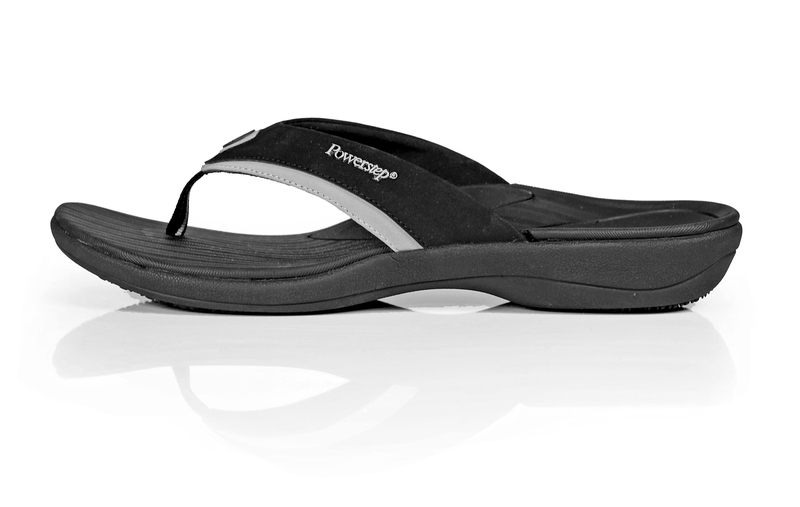 Powerstep Fusion Orthotic Sandals provide the perfect blend of Powerstep’s trusted support and stability in a true orthotic sandal. 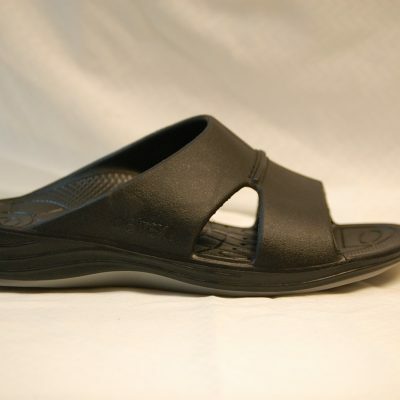 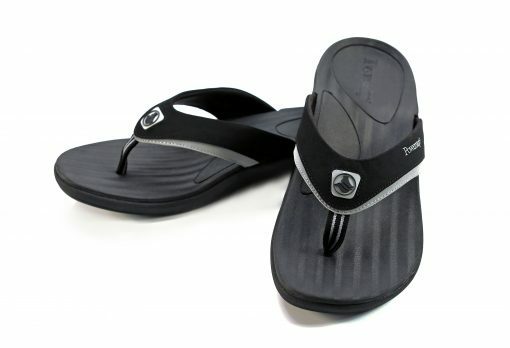 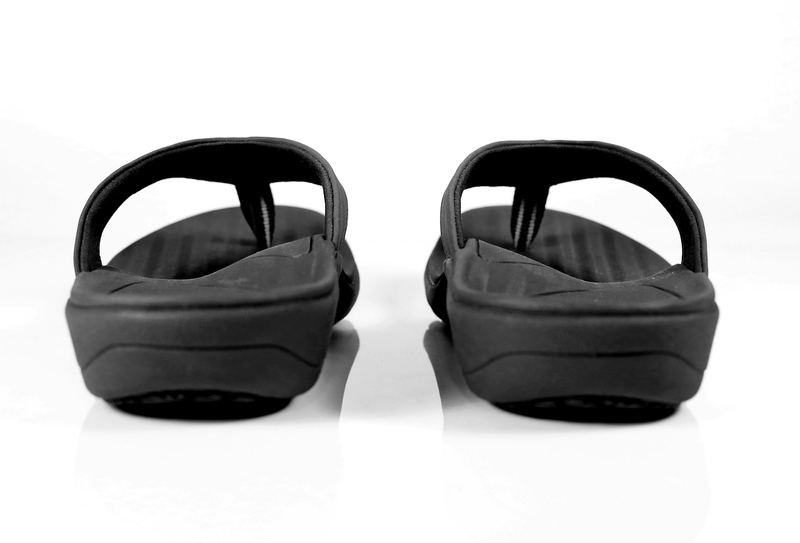 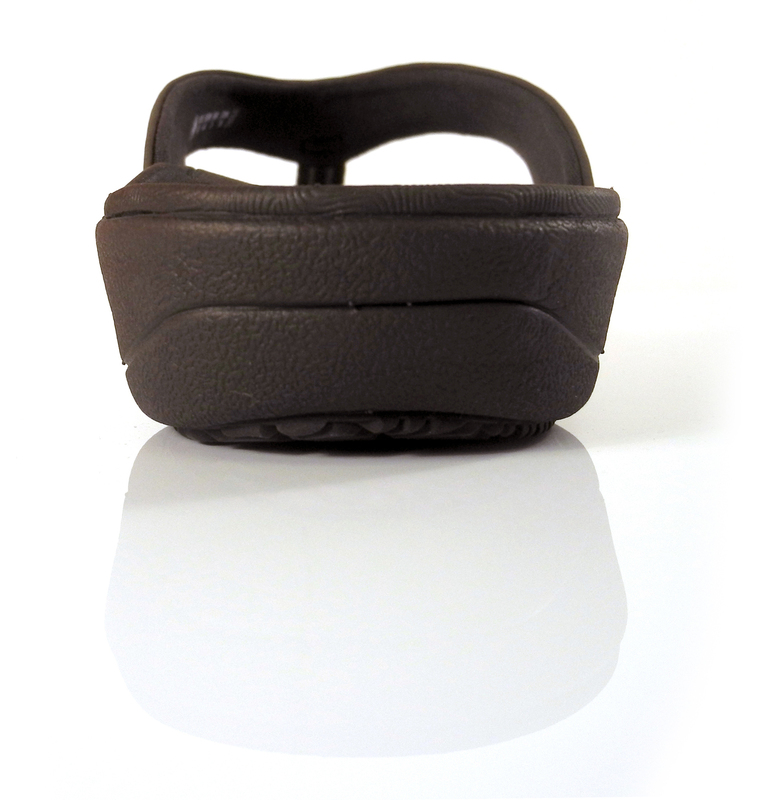 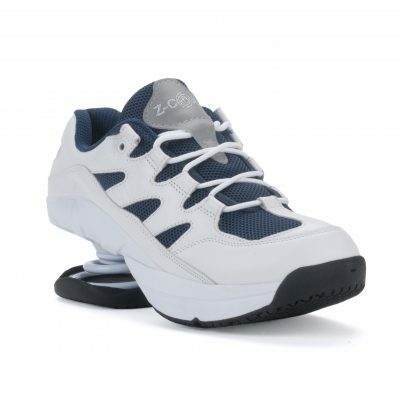 Fusion Orthotic Sandals help alleviate pain from Plantar Fasciitis and other common foot conditions.